New listingFord Focus LOW MILES FSH PRICE DROPPED !! 2015 BMW 430d Gran Coupe M Sport Auto 258bhp ( Face Lift ). MOT - OCT 2019. - F1 Paddle Shift Gear Change. 4 Very Good Dunlop Sport Tyres. 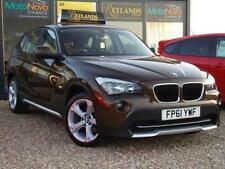 - M Sport Trim and Alloy Wheels. - M Sport Interior. - Black Leather M Sport Interior. Ford Focus Zetec NavigatorTdci £20 per year tax. 2.0 CDTi ecoFLEX TECH LINE. FULL SERVICE HISTORY PRINT OUT FROM VAUXHALL. OIL LIFE IS AT %96 SO PROBABLY JUST HAS BEEN CHANGED. 46,238 Miles (Mileage will go up as i drive the car around 500 miles a week). 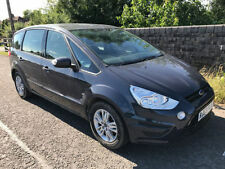 Ford Kuga Zetec 2.0TDCi - Low Mileage. 2 remote keys. Located in Framlingham in Suffolk. Bluetooth phone kit. If your looking for a beautiful car that is in incredible condition with a genuine recorded milage of 38,500 miles look no further. 9 months mot. 33000 miles. Seat leon 1.6 tdi copa 6 speed dsg automatic gearbox. Cheap to run. Excellent condition for age. Full service history since i have owned the car. Cambelt and water pump and a minor service has just been done as well as a tyre. All MOTs are passes with a couple of minor advisories and expires end jan 2020. Two keys are available with owners handbook etc. For ANY ENQUIRIES UK only. The car can be manouvered but not driven, and would need to be recovered by you. Vauxhall Tigra. Diesel. 1.3 CDTI Convertible. Very good condition. Low Mileage. Superbly economic 1.3 CDTi vauxhall tigra convertible, does approx 61 MPG. Roof folds down in 20 seconds. 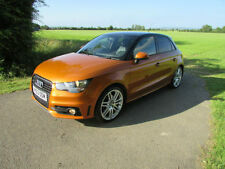 Take a look at the pictures of this stunning convertible, low milage and very good condition. Full mot from point of sale. Ready for work you will be hard pressed to find another as clean as this for sure. 47K AUTO DIESEL! 1 FORMER KEEPER! 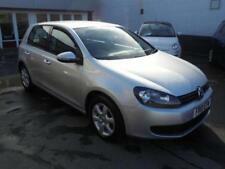 Grey Polo 1.2 tdi. Colour Grey. 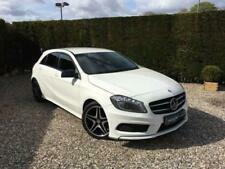 Beautiful grey colour, and drives like new, ideal for a new driver. 2 previous owner. New tyres all round. 5 speed manual gearbox. More info on request. 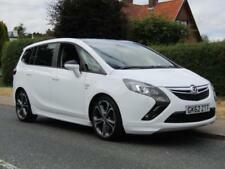 As stated in title, car in excellent condition and with very low mileage. brilliant of fuel. Only one owner from new. Ideal for restoration or for use as it is. A really honest example of a classic Series 2a 109! Just been serviced. Runs very well. Starts on the button and a very smooth ride given its age. This Land Rover was previously owned by a nunnery.